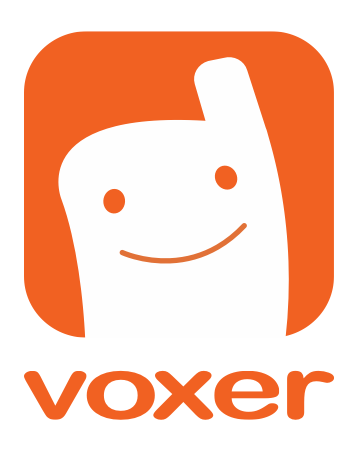 In order to take advantage of all of Voxer's features, you need to change your privacy settings to give the app permissions to access your device's microphone, camera, location, photos, speech recognition, etc. 1) From your device's home screen, tap Settings. 2) Scroll down and tap Voxer. 3) You'll see a list of components that can access Voxer. Enable the component by tapping on the slider (so the slider shows green). If there's no option to enable microphone access for Voxer, it may be that you've enabled restrictions on your device. If you enable restrictions on microphone access, no new apps can request permission to use it. 1) Open the Settings app and tap “Apps” under the Device heading to get started.